9 Animals You Never Knew Existed! So we love cute animals on Fun Kids but we thought we’d investigate the strangest animals in the world. Some of them are cute. Some of them really aren’t! 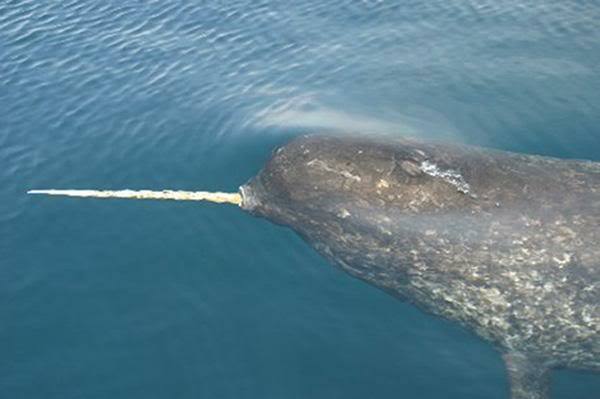 1) Narwhal – It’s kind of like a whale-unicorn. 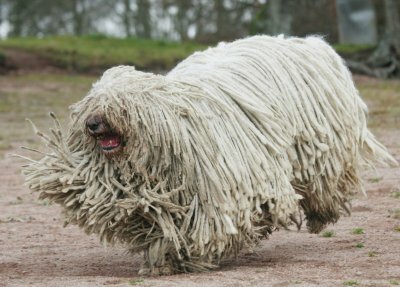 2) Komondor Dog – It’s basically a Labrador with dreadlocks. 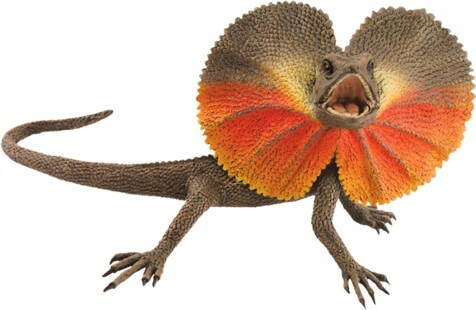 3) Frill-necked Lizard – Looks like a dinosaur, but it isn’t. 4) Flying Squirrel – It’s more of a ‘gliding squirrel’ apparently. 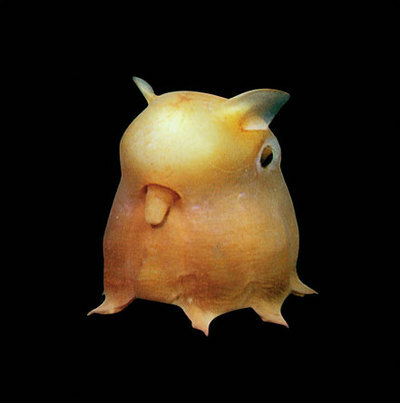 5) Dumbo Octopus – Its tiny arms are super cute. 6) Blob Fish – You know when we said some of the animals aren’t cute? We meant this guy. 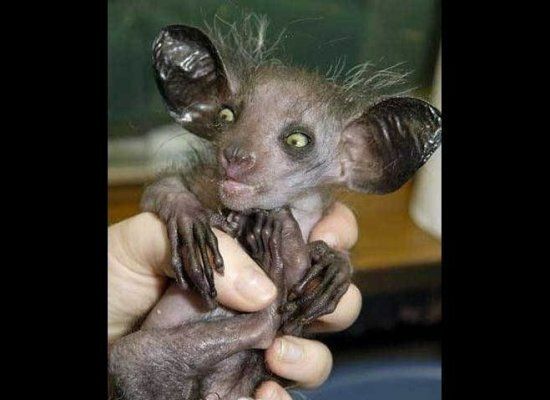 7) Aye-aye – You know when we said some of the animals aren’t cute? 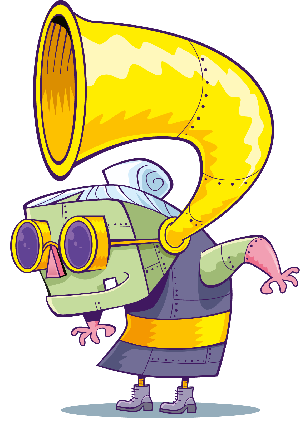 We also meant this guy. 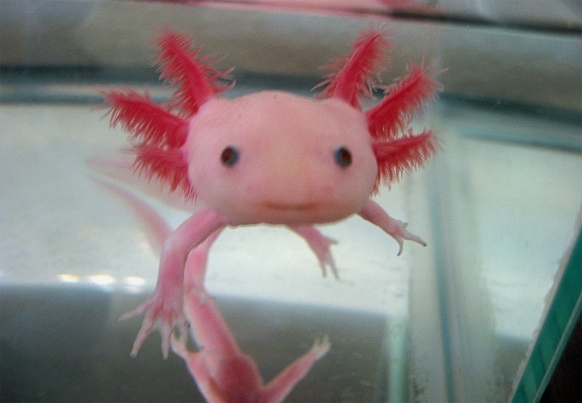 8) Axolotl – We have no idea how to pronounce its name, but it’s super cute! 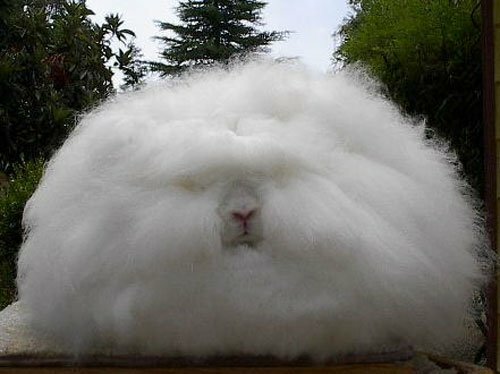 9) Angora Rabbit – We’ve been told this is a special species of rabbit. But we think someone may have forgotten to take Flopsy to the hairdressers. So there. 9 Animals You Never Knew Existed!